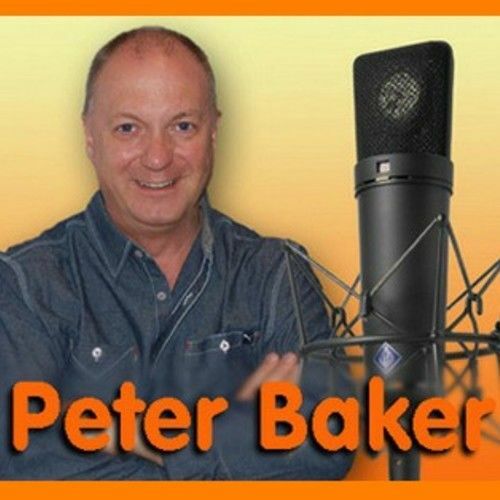 Hello, I'm Peter Baker – a deep, powerful baritone voice - with over 30 years of experience in voiceovers and on-air broadcasting for UK BBC and commercial radio and TV stations. The voice of countless commercials; the voice of many training films and corporate videos for often well-known organisations. I've also enjoyed recording many audio books for various producers around the world including fiction and factual books. I enjoy a challenge and creating many character voices in a novel that are convincing and help paint pictures in the "theatre of the mind" of the listener is absolutely enormously satisfying. 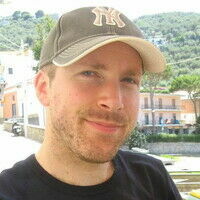 • BBC TV NEWS – Newsreader, features reporter. • ITV Granada – News Presenter, Features Reporter, Self-shooting Producer, Director, voice trainer to ITV news reporters and feature Producers. I am also skilled at video editing using Adobe Premiere Pro; useful if a project involves my voicing a script and then needing to add this to client supplied video or Powerpoint slides. 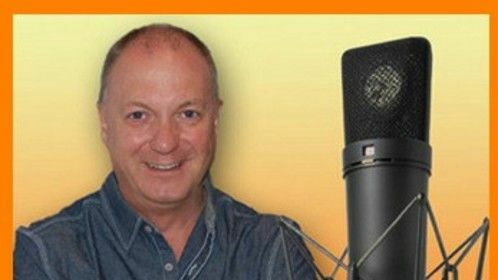 Previous Clients for voiceovers: McDonald's, Siemens Enterprise Communications, Premier Foods, TATA steel, Serimax, Unison and many UK councils.